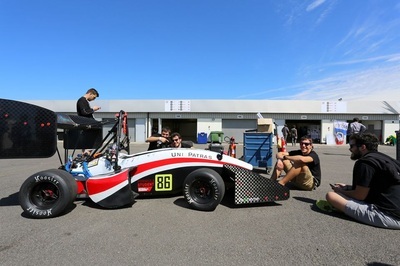 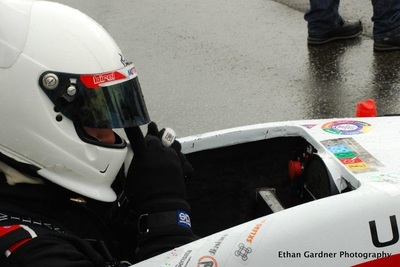 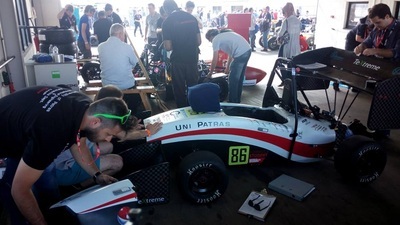 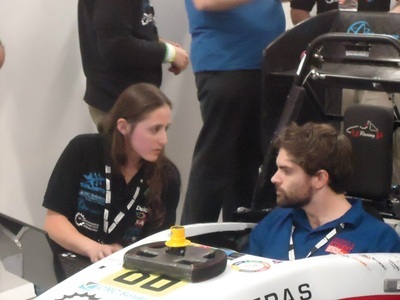 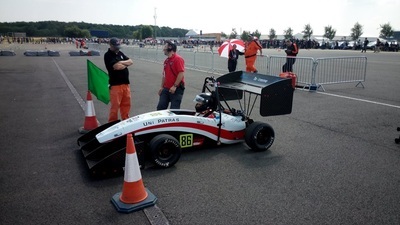 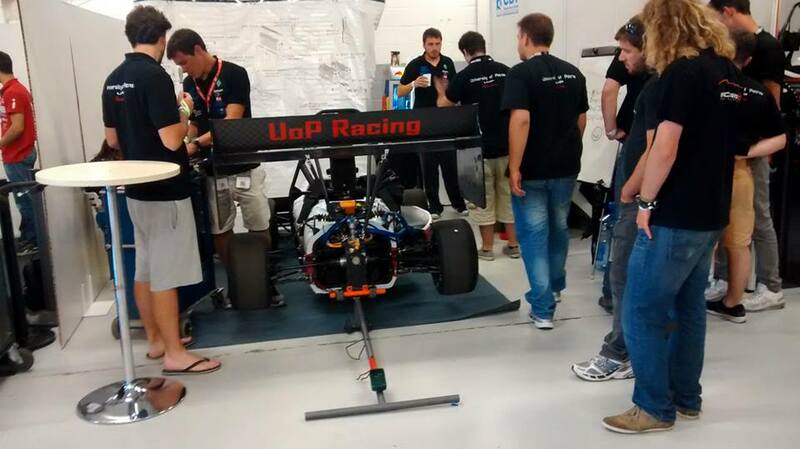 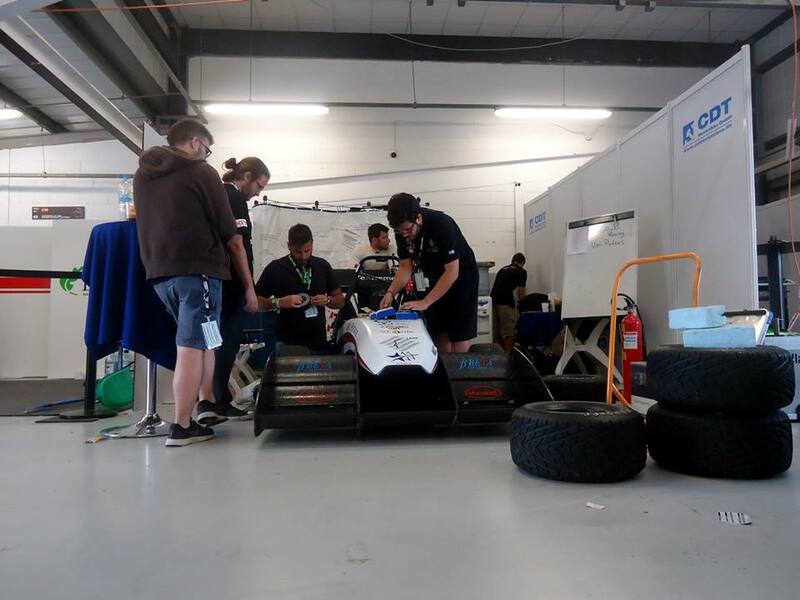 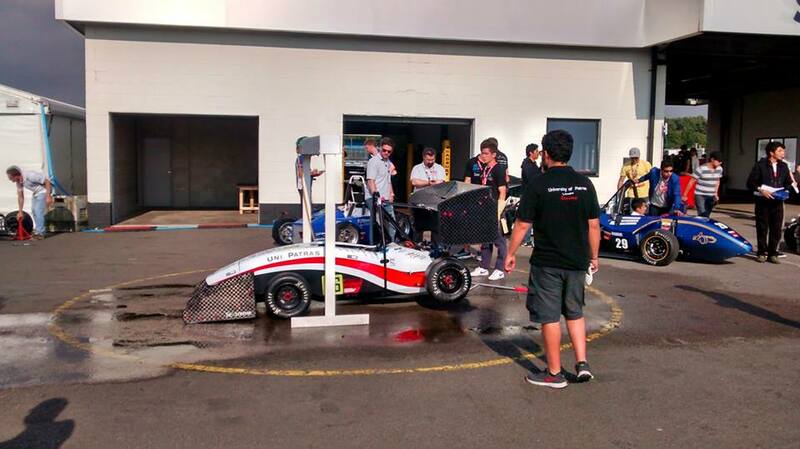 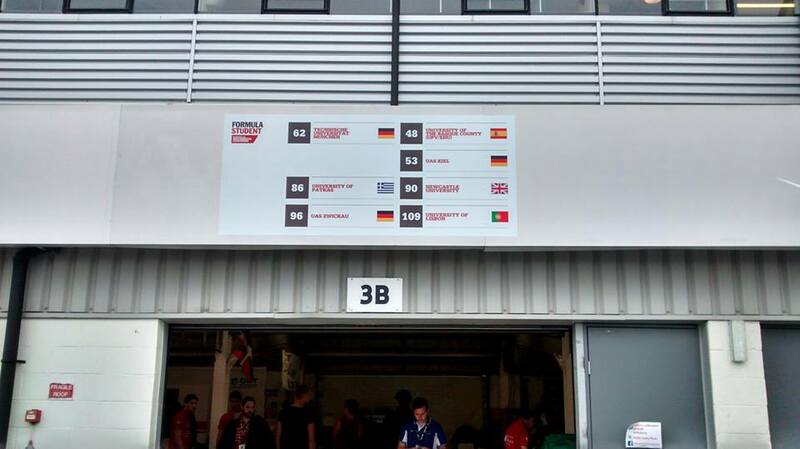 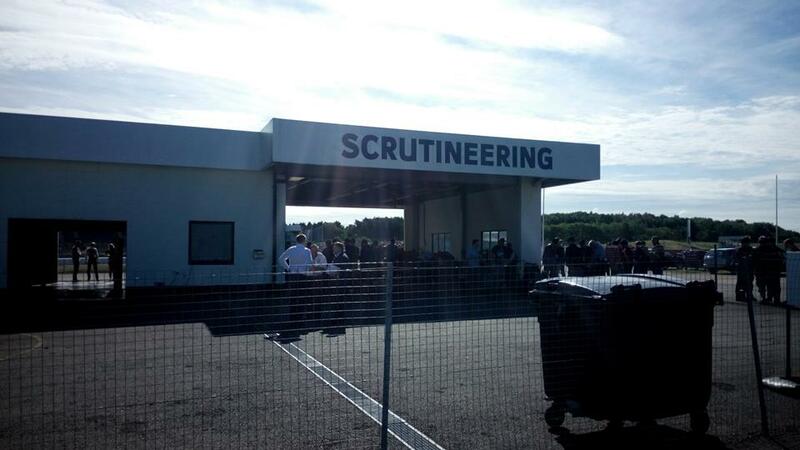 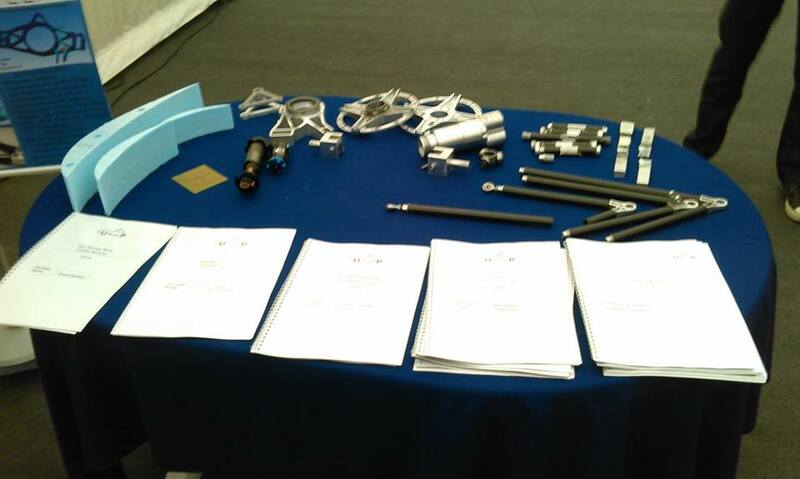 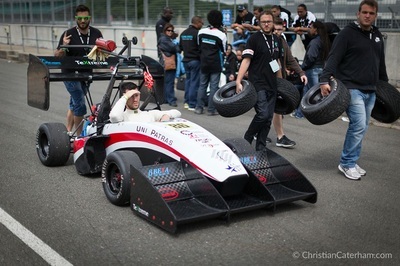 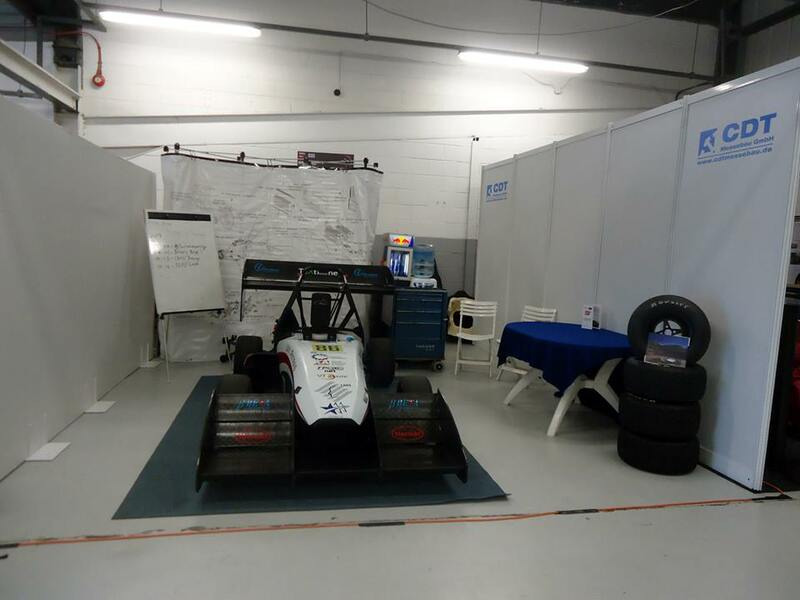 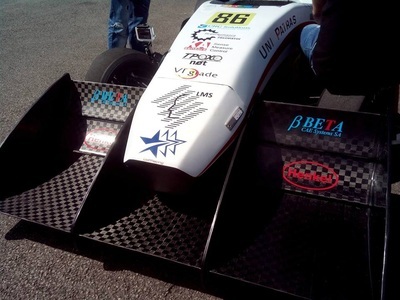 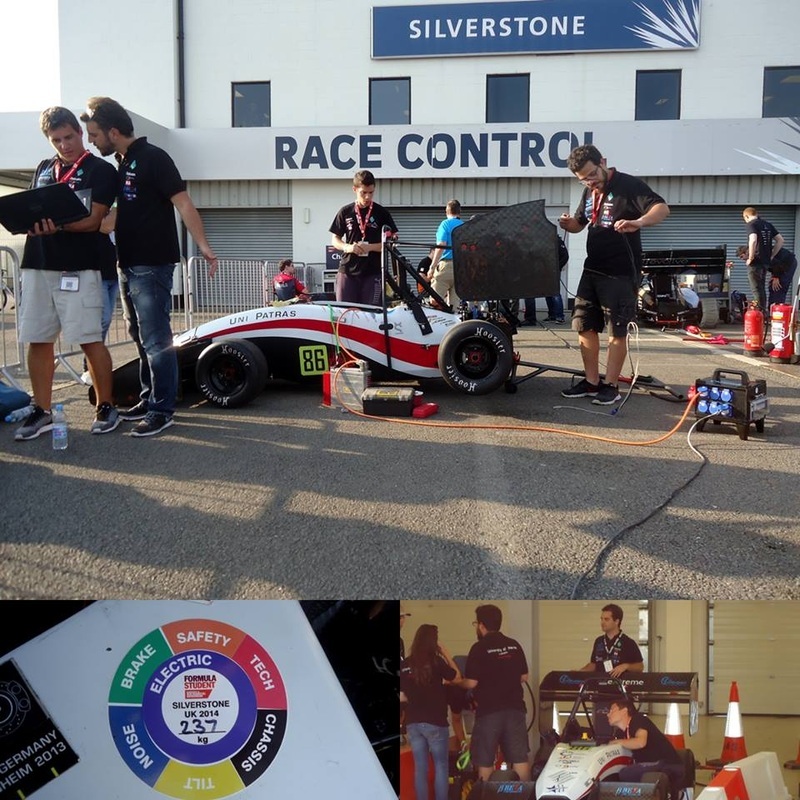 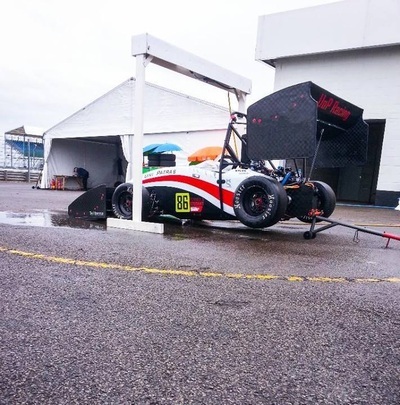 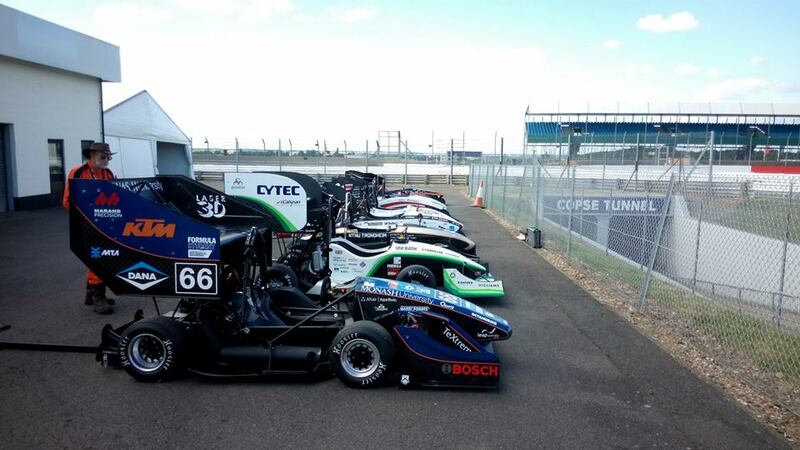 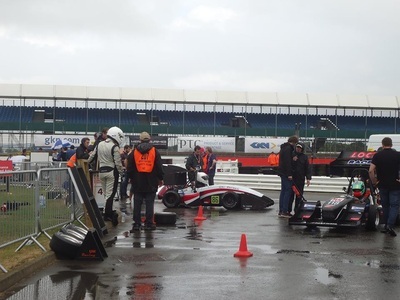 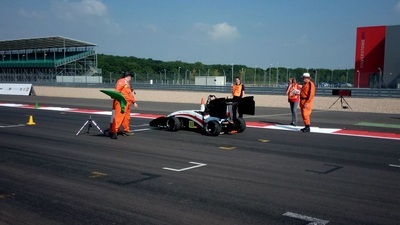 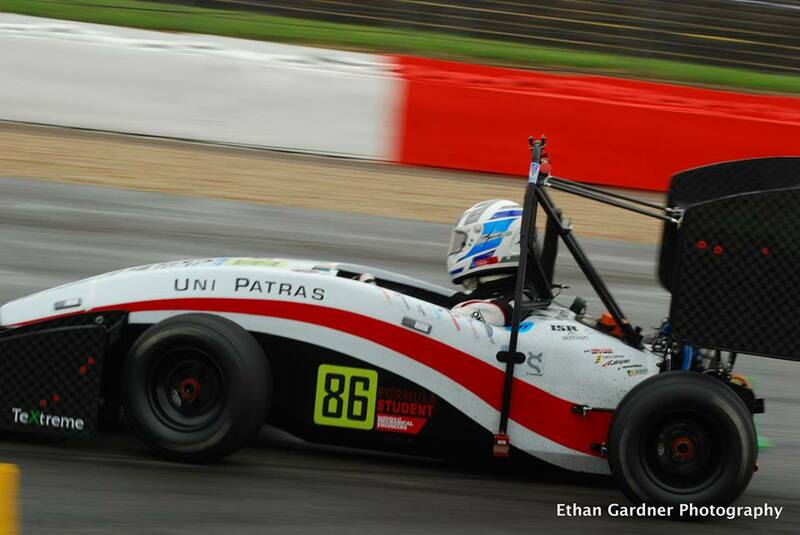 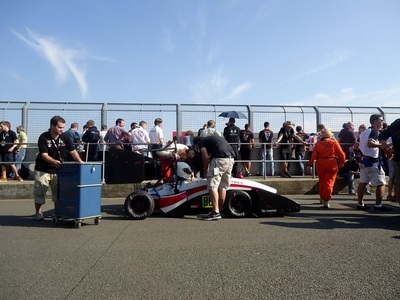 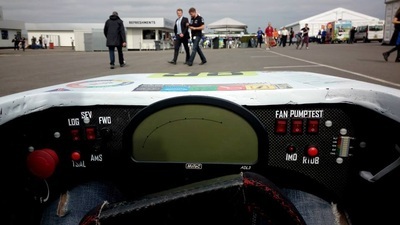 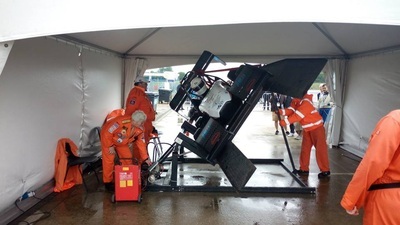 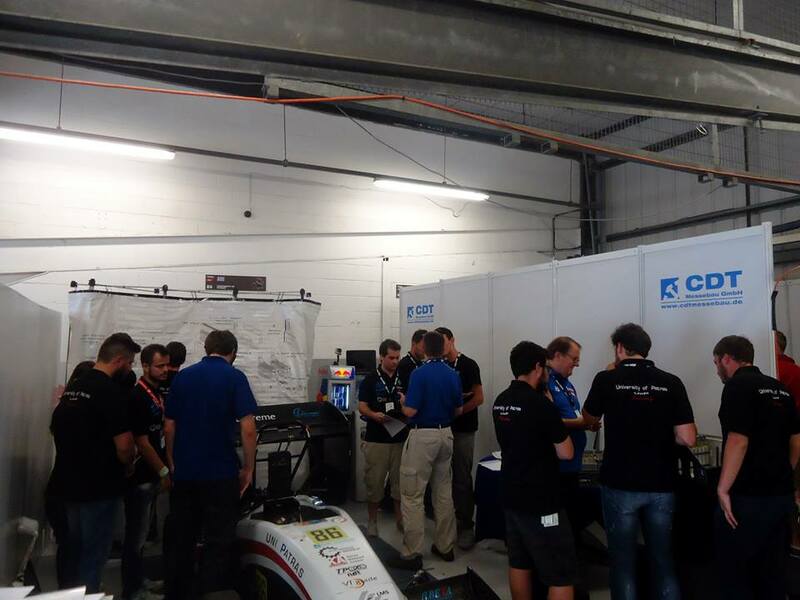 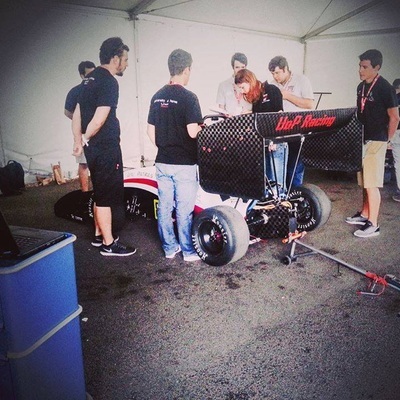 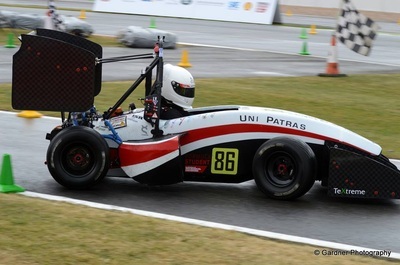 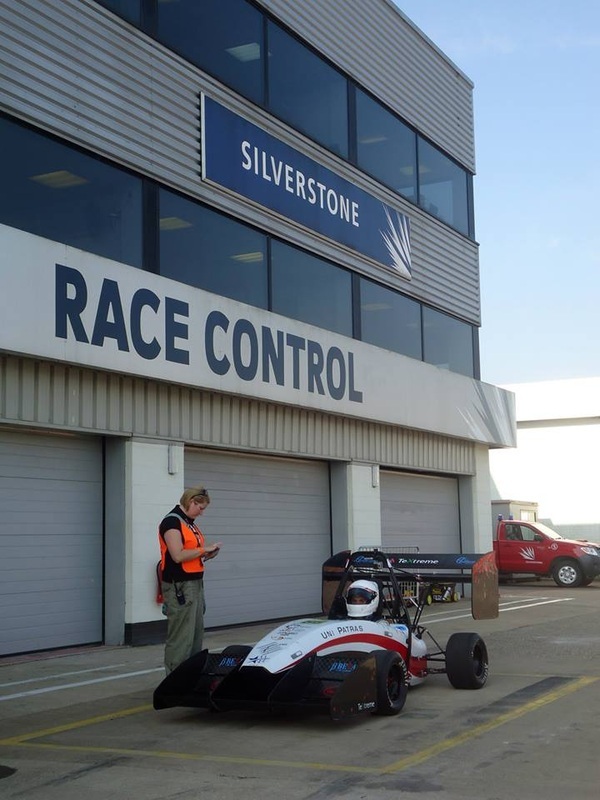 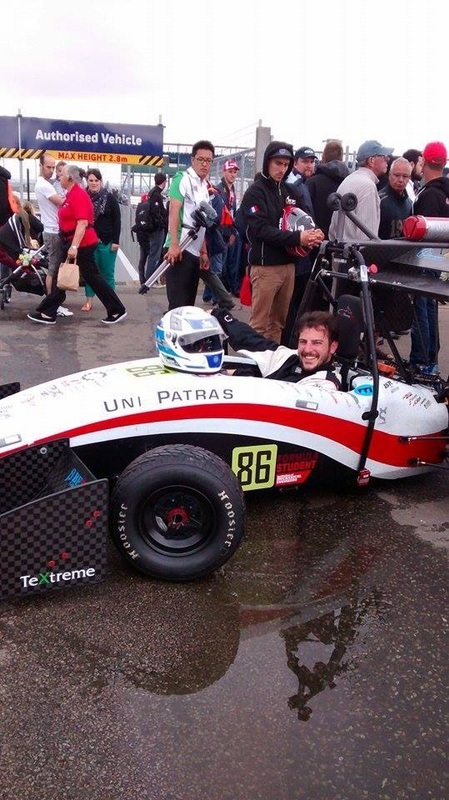 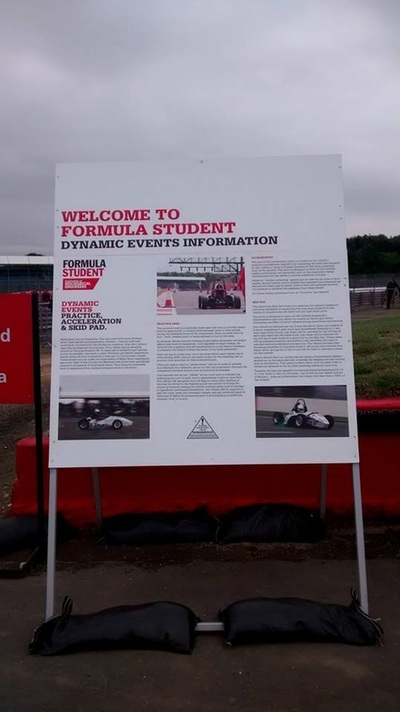 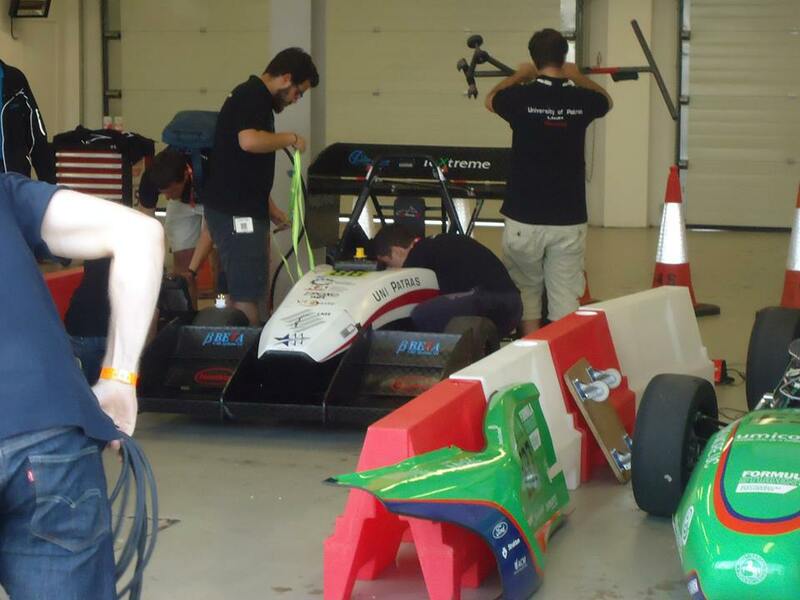 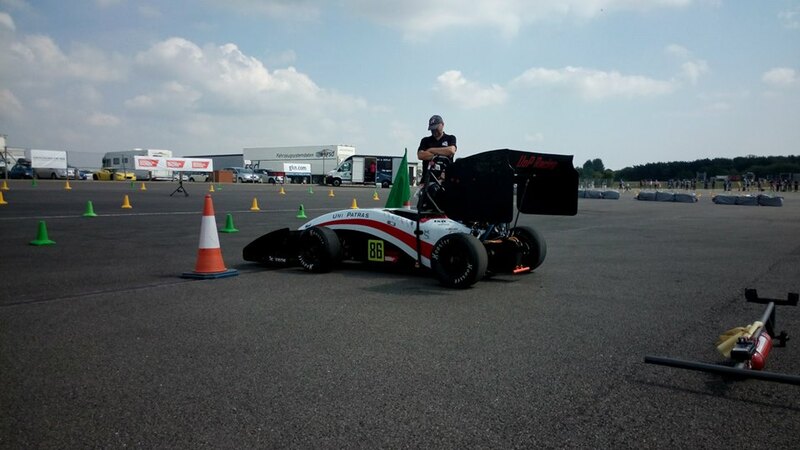 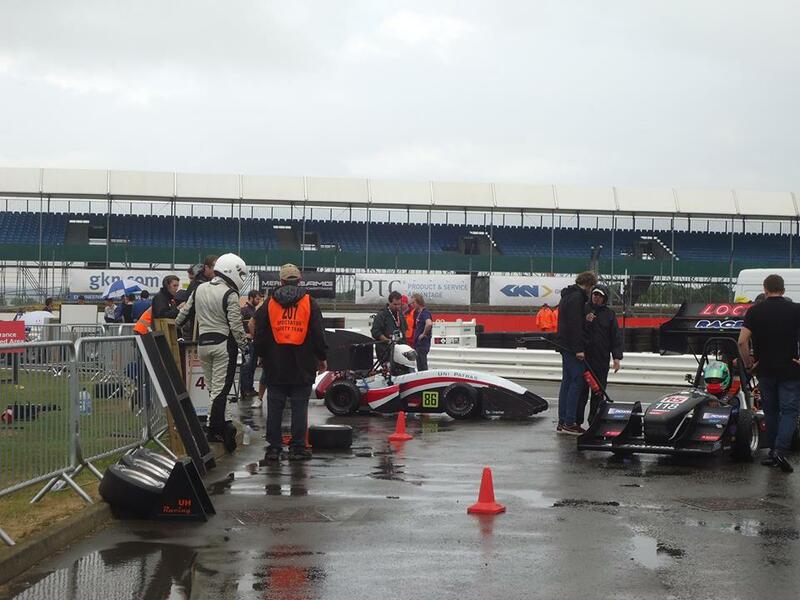 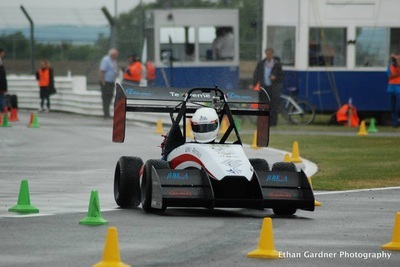 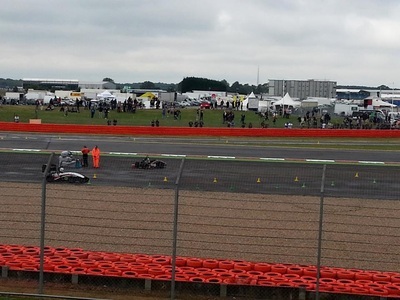 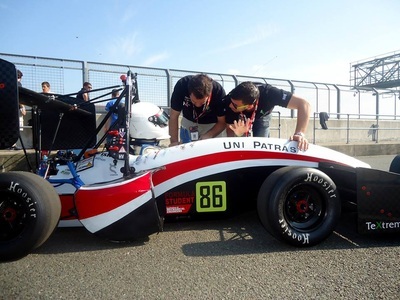 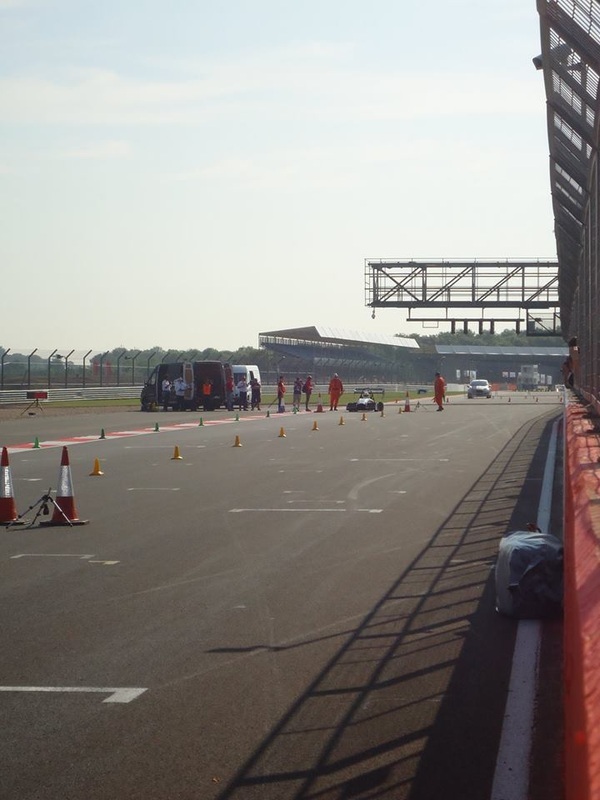 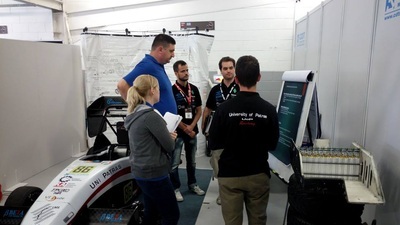 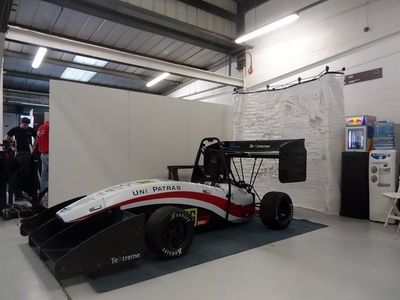 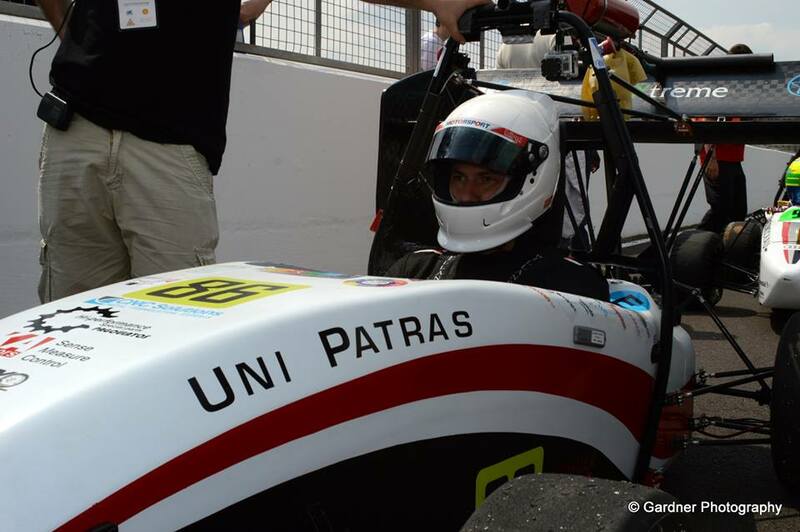 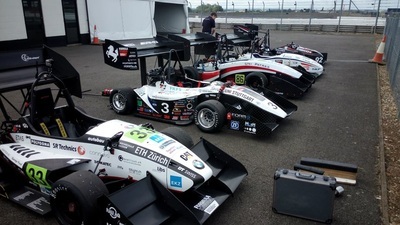 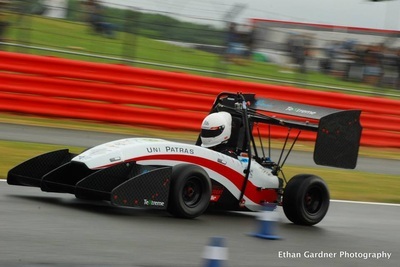 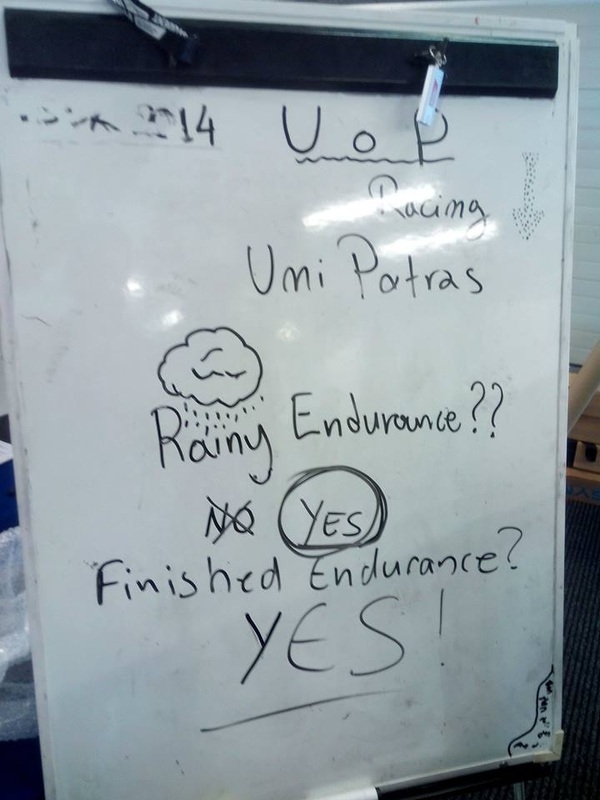 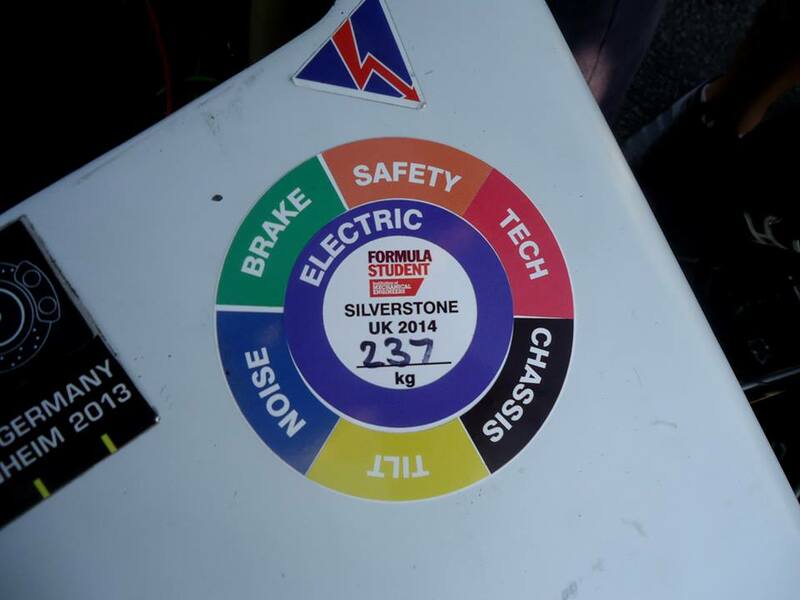 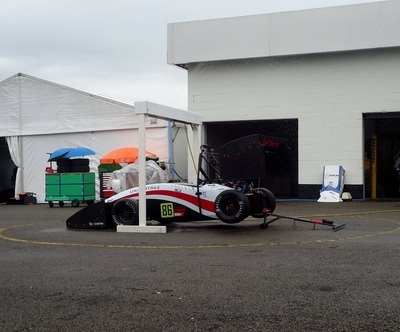 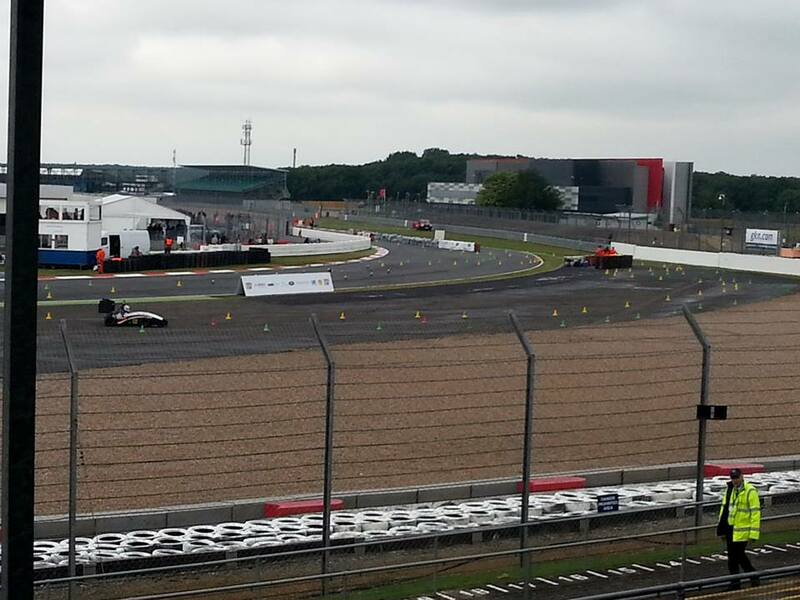 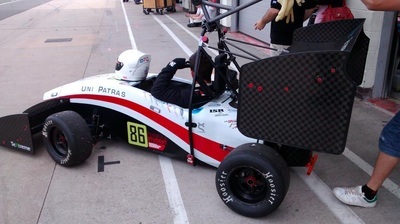 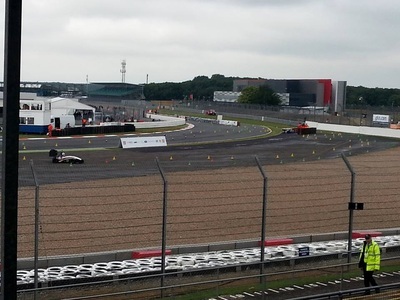 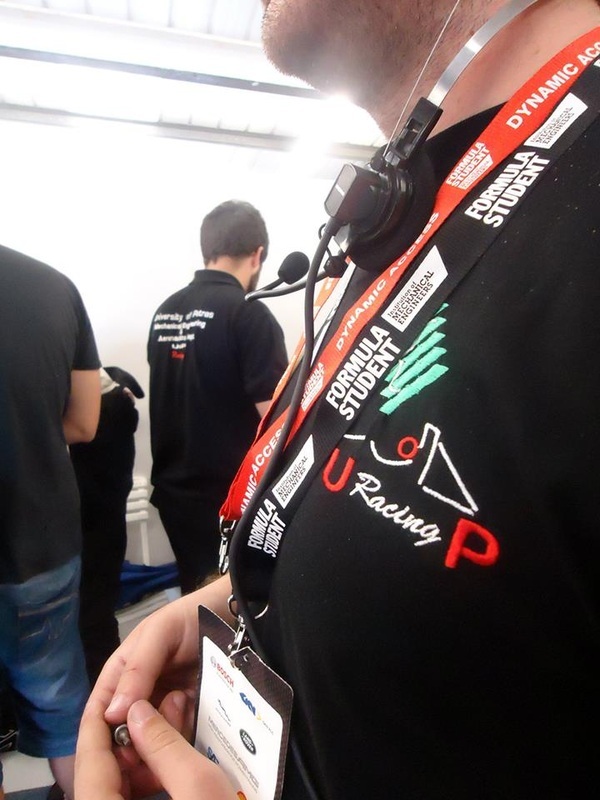 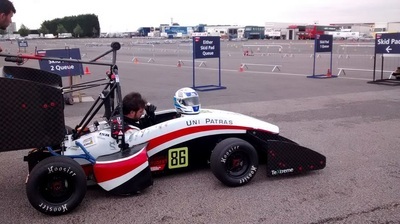 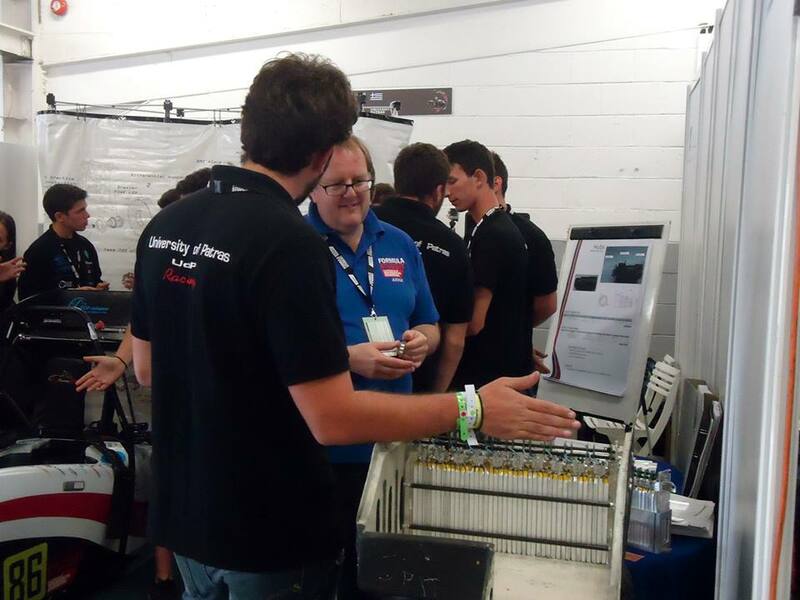 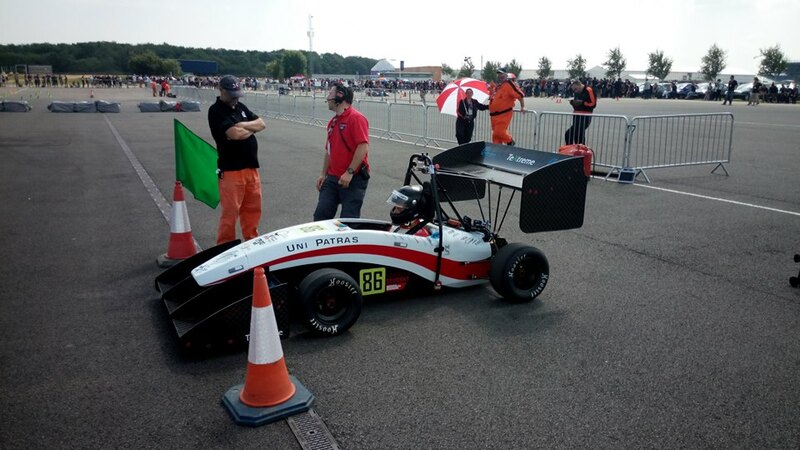 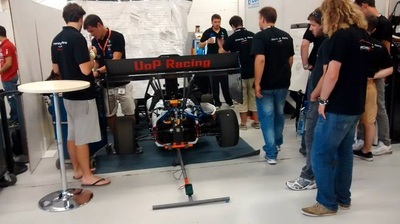 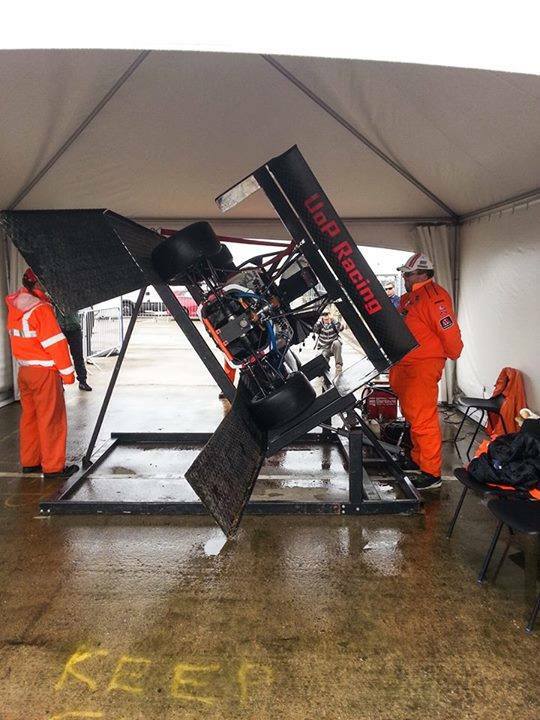 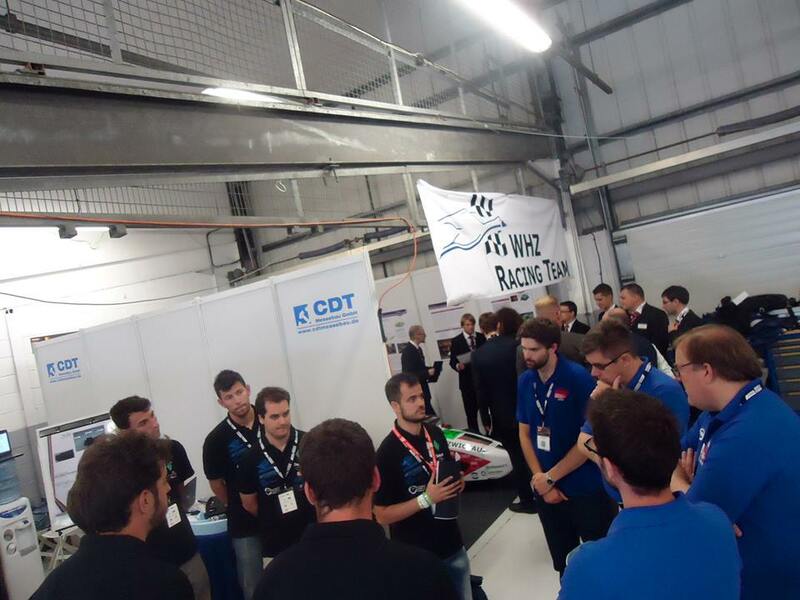 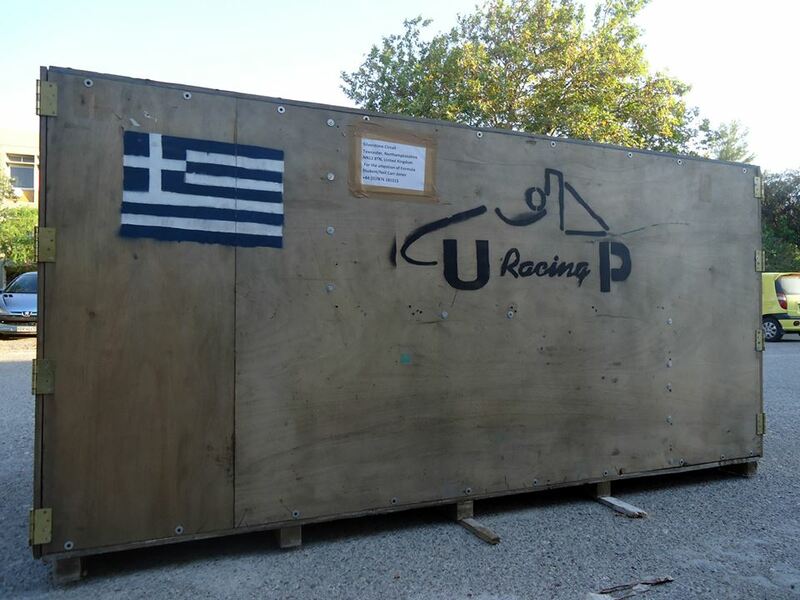 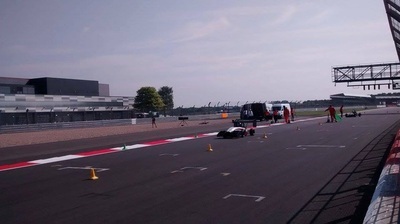 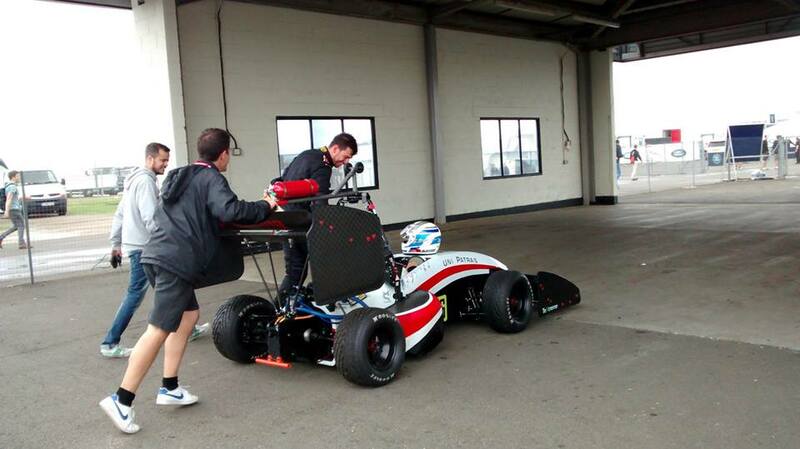 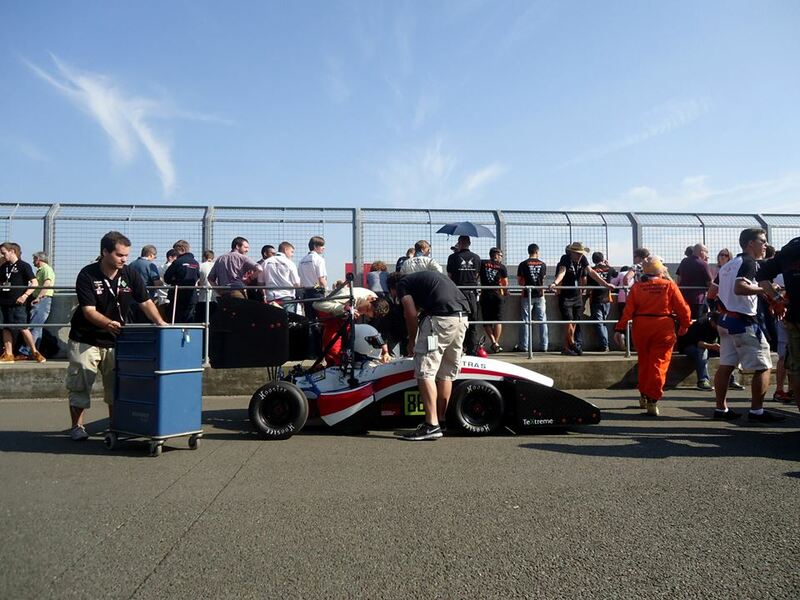 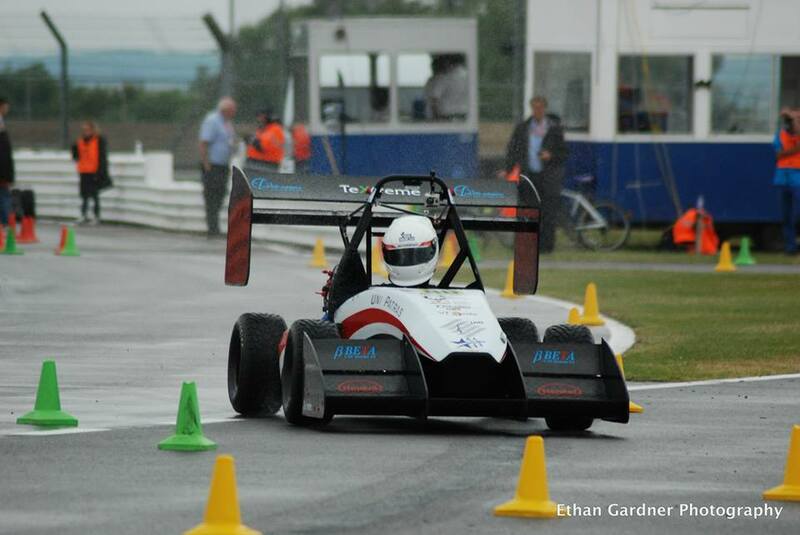 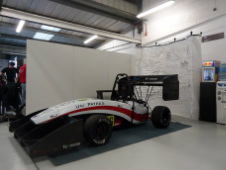 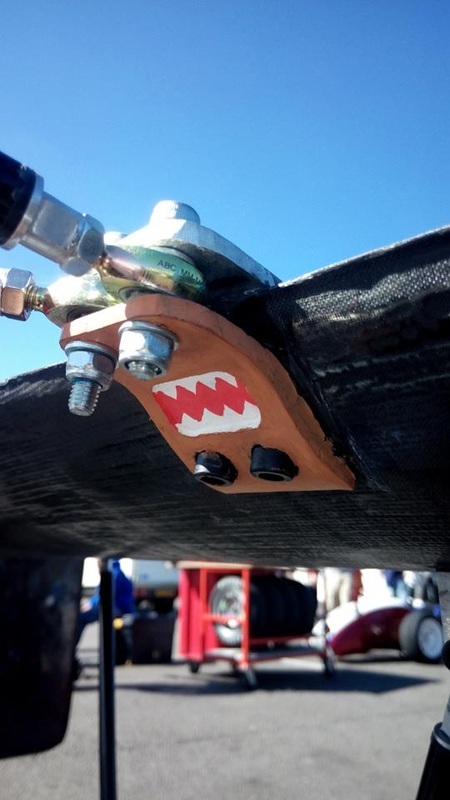 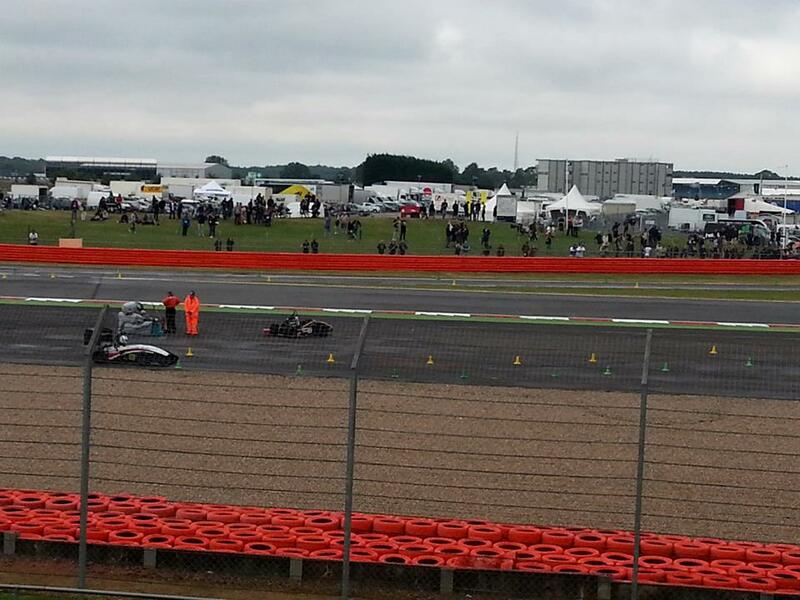 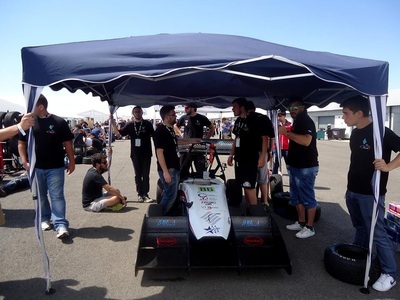 UoP Racing competed with the team’s first electric racecar in FSUK 2014 (Wednesday, 9th of July - Sunday, 13th of July) at Silverstone Circuit in Northamptonshire, United Kingdom. 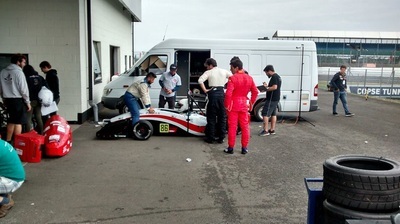 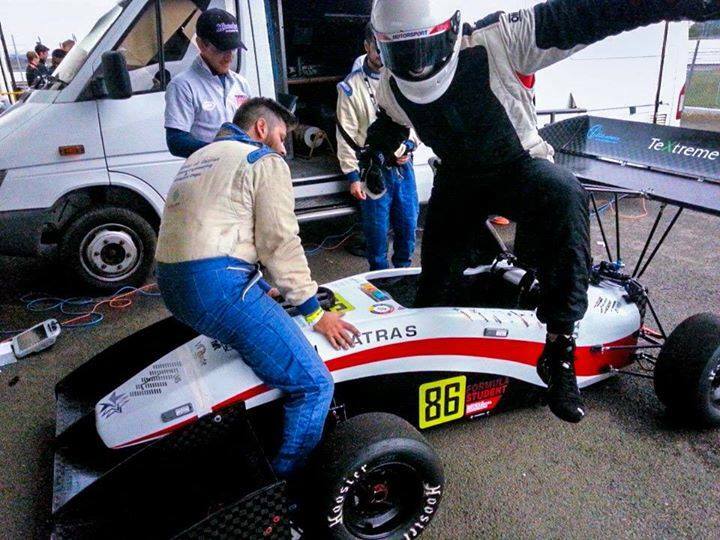 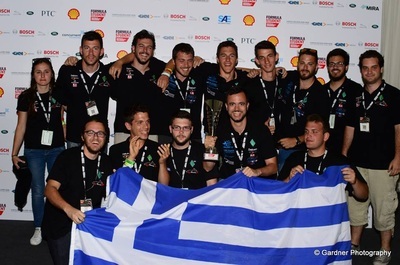 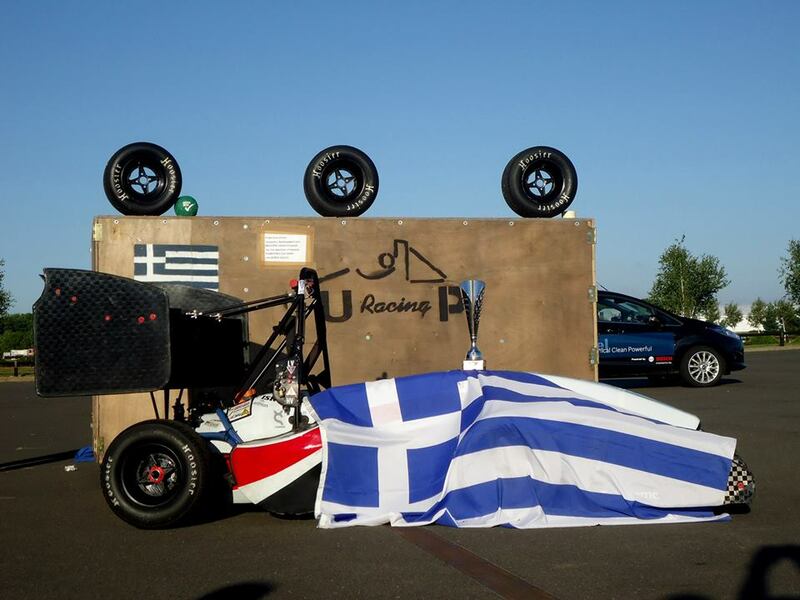 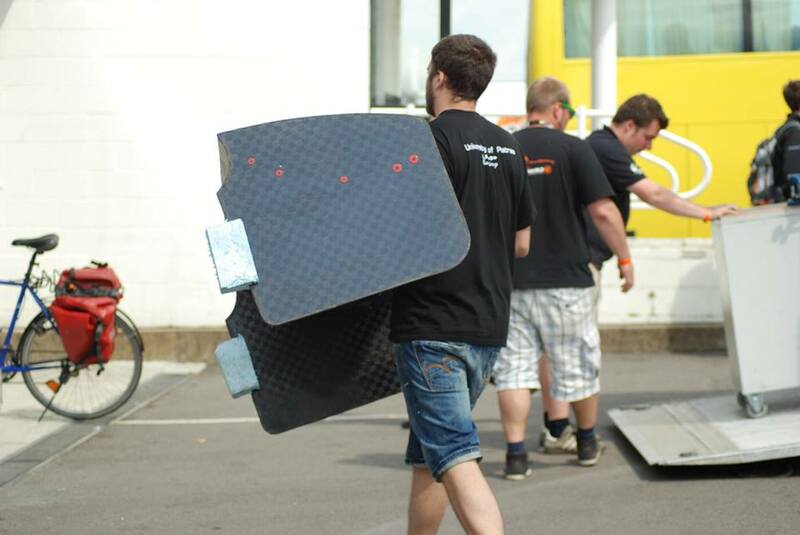 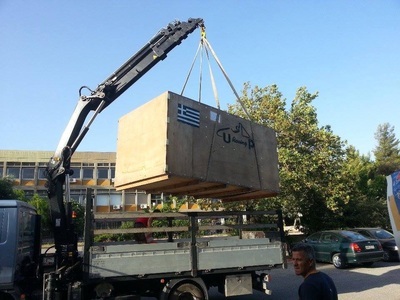 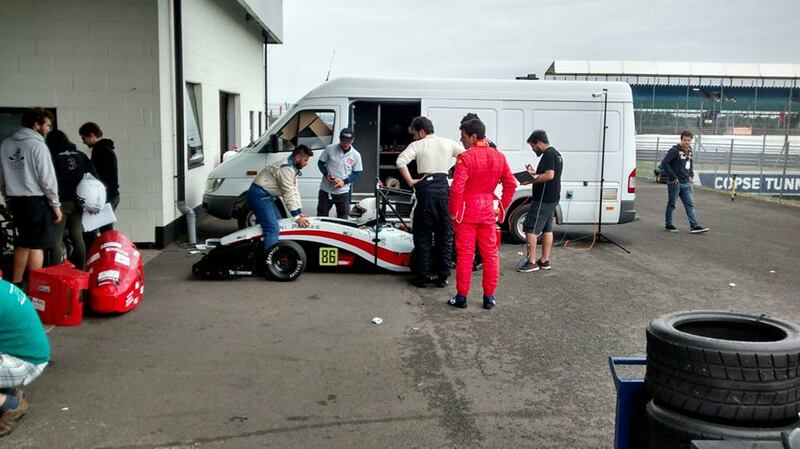 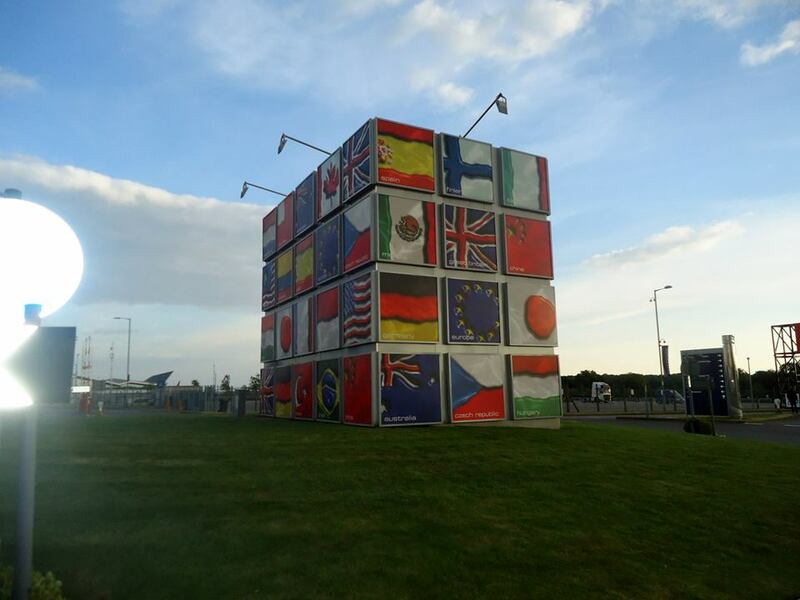 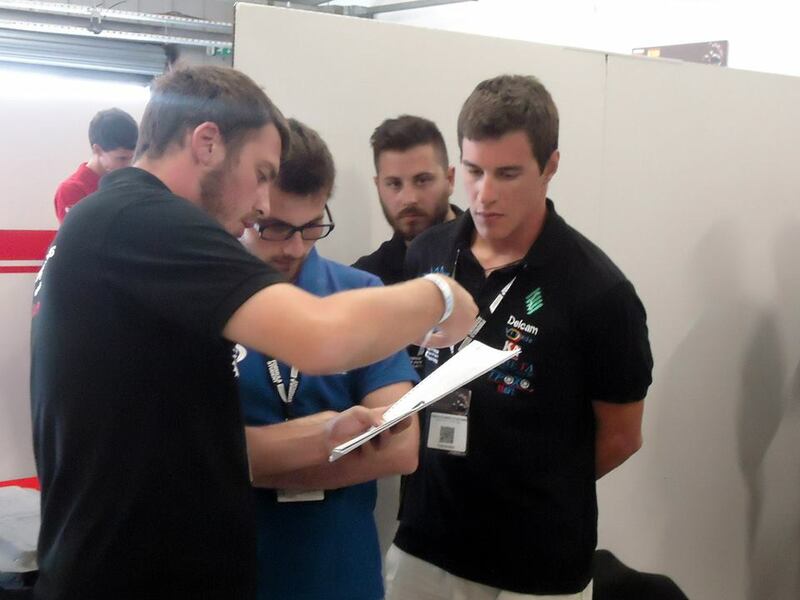 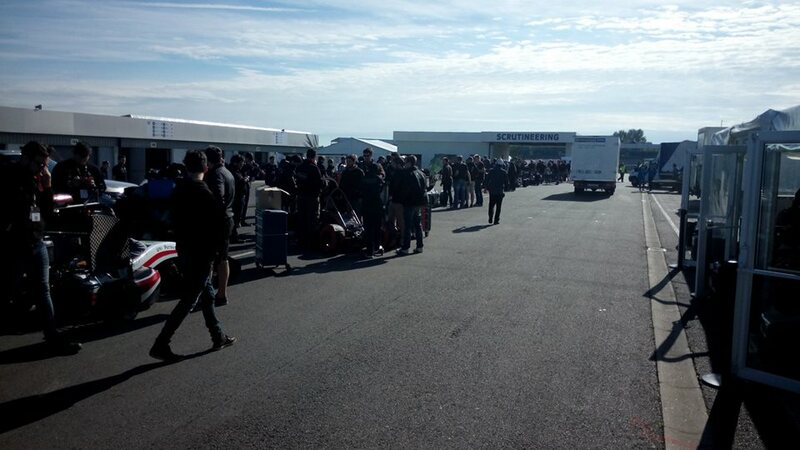 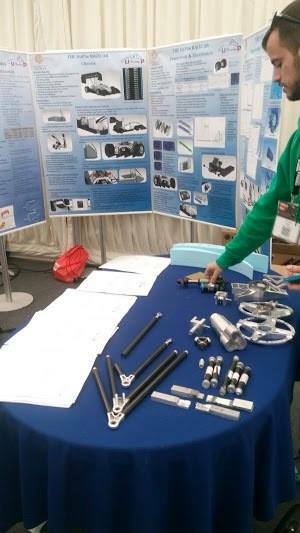 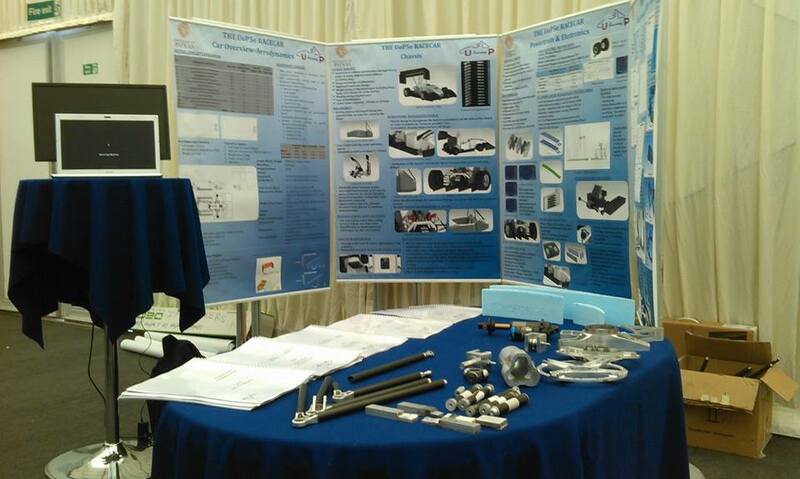 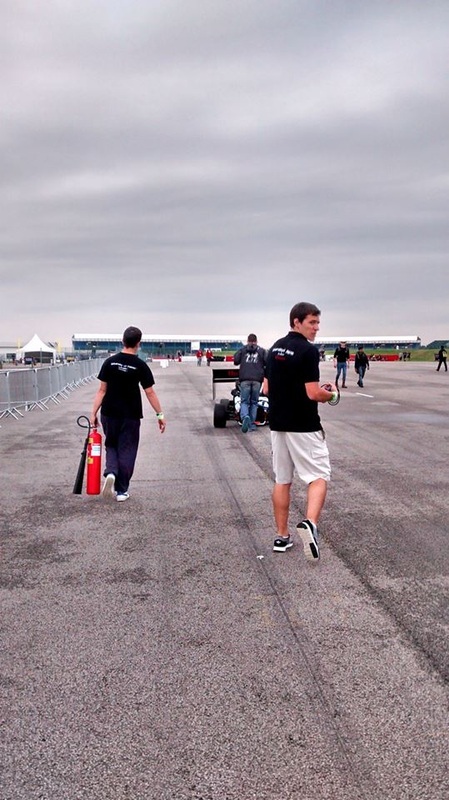 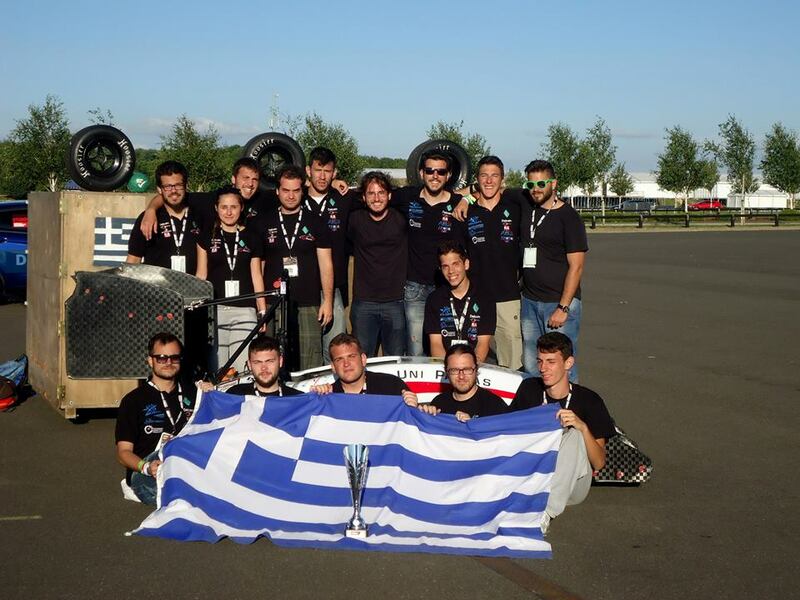 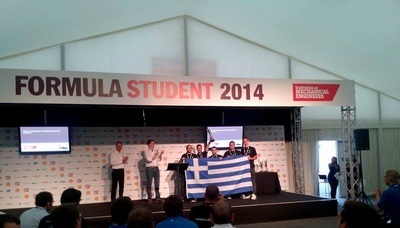 Our team returned for 2014 in the UK, to participate in the original European Formula Student competition, the first competition the team ever competed in. 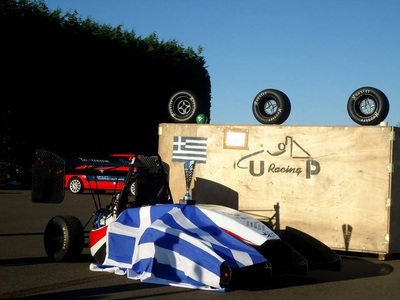 The overall result of 15/97 in the combined combustion-electric category of the FSUK, is the best ever result in Class 1! 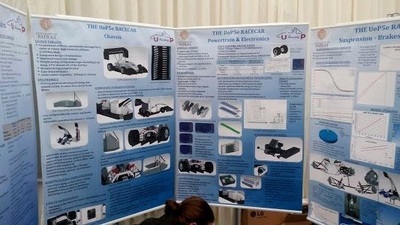 Great achievements on the static events (113/150 points on the Design event and 55/75 in Business Plan Presentation) and participation to all dynamic events with decent point collection in every one of them, keeping in mind weather and track conditions, rewarded the hard work of the team that gathered great feedback for further improvement. Regarding Class 2 participation the team managed to take 1st place in BPP and earn valuable experience for UoP5e's manufacturing.